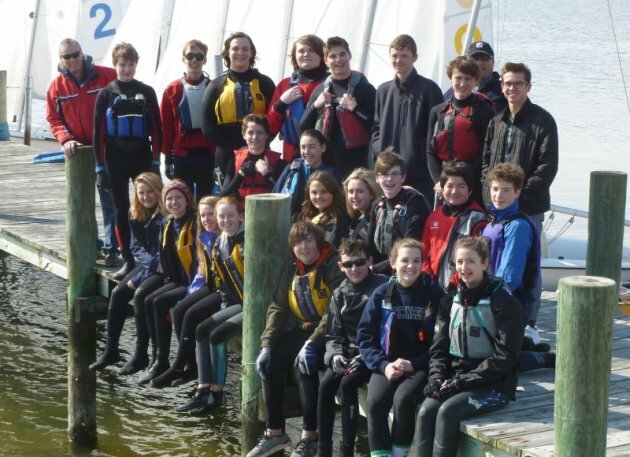 Sailing Instructions for the Kent Island JV Regatta to be sailed on Saturday, October 14th, 2017 can be downloaded here. 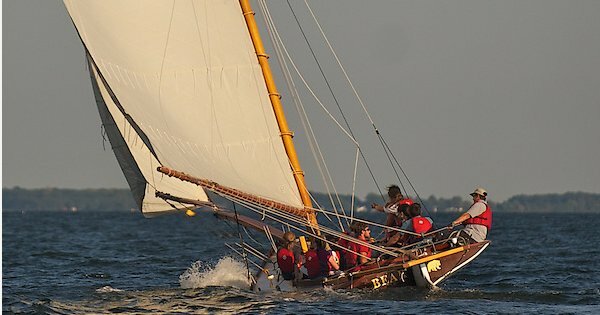 Sailing Instructions for the KIHS Women’s Regatta to be sailed at the Kent Island Yacht Club in Chester, MD on Saturday, September 16th 2017 can be downloaded here. We have reached our registration limit of 24 sailors for the Fall 2017 semester. If you would like to contact us about future openings please send a message to info@kisailing.org.